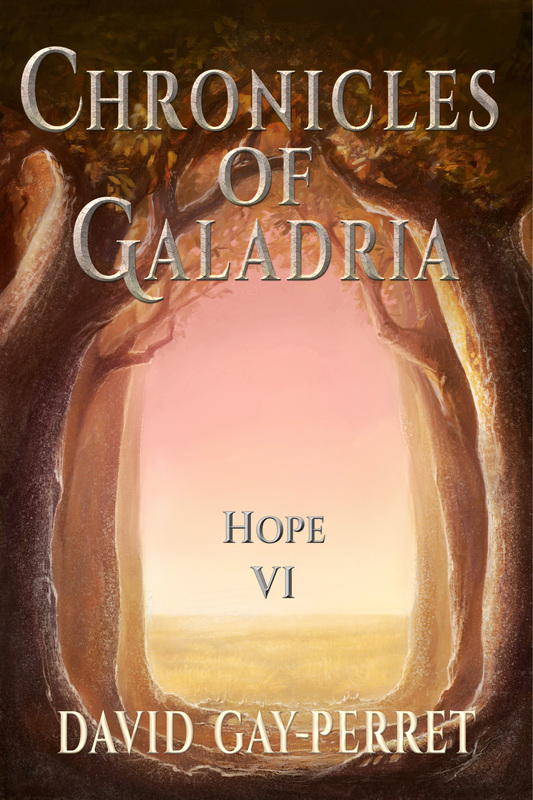 The 6th volume of the Chronicles of Galadria in the available languages listed above can be found as an e-book on every major retailer’s website (Apple, Amazon, Kobo, etc.). Yet these travels have also been an opportunity for the four teenagers and their three new friends to become closer, to go beyond internal hostilities and the differences in the reasons behind their decision to join the group, in order to unite behind Glaide and support him in his role. “The Chronicles of Galadria” tell the story of Glaide, a young man who fulfills his dream by traveling to another world, and therefore the story is centered around what happens to him and how he experiences it, along with his way of thinking. This allows the reader to understand what guides him, what gives him doubts and strength, and creates a character that the reader can identify with. Therefore “The Chronicles of Galadria” are on a mission to give the reader both a Heroic Fantasy epic adventure in six volumes full of encounters, action and emotion as it should be, as well as a deeper, coming-of-age story that questions our manner of thinking and perceiving our own lives, where the obstacles the hero faces remind us of what we live. This story can be enjoyed for one or the other of these two aspects, but it reveals its true scale and meaning only when both are combined. Where to find the Chronicles of Galadria? Click here to check which volumes are translated in which languages. Check out this playlist if you want to see more videos featuring the texts from my book and its soundtrack!